In celebration for the completion of my macroeconomics test (or just an excuse to go out and eat), my sister and I made a short walk down to Union. My sister is a regular at this place, they change the menu almost daily. Receiving the menus, each had a date stamp on it with 12 menu items at $10 each, Prime Rib (for two) at $85), choices of Sides ($3~6) and four Dessert options! 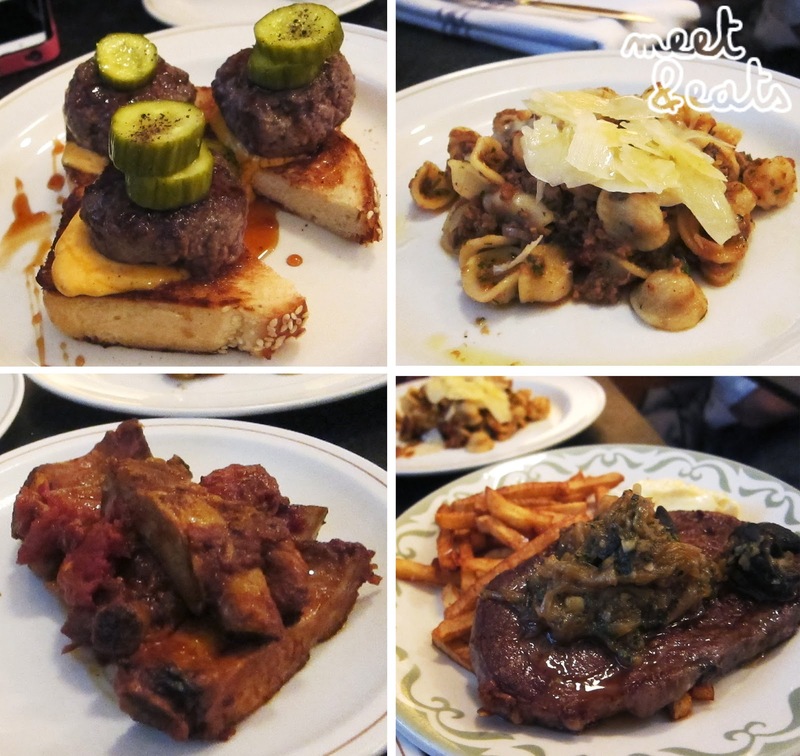 Having all my food experience in Sydney, where I’ve only experienced the eats of Asian and the nothing-out-of-the-usual,Western food – Union was my first French/Canadian feed. I love the whole concept of their menu. I bow down to this slider. I would not get this again. I dissappointedly didn’t get any sticky-ness eating this, just lots of bites of chunky tomatoes. Great chips. That’s all here. (3) I couldn’t eat the rest of that piece of escargot, it was just staring up at me innocently like that. 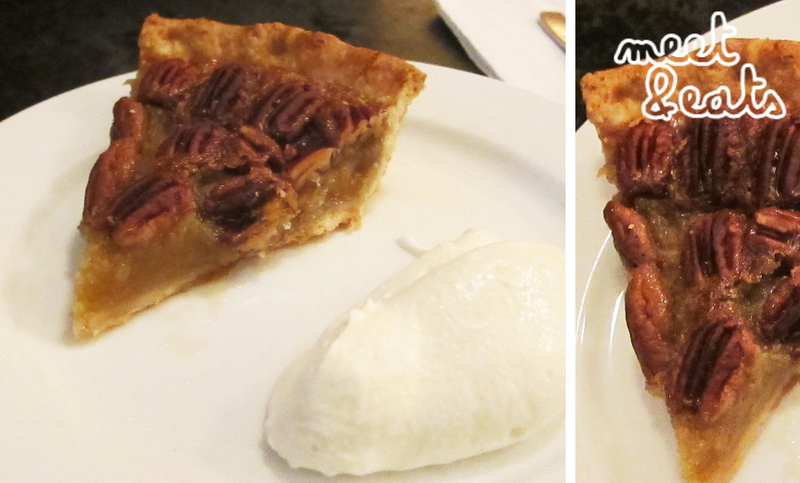 I have not had a good slice (or tart) of Pecan Pie since Gold Coast, 6 years ago. I was super excited to try this, and to hear that it was house-made? I will order one please! After tasting it, the sadness in my tastebuds cannot be explained. I didn’t get all the flavours I expected, boo. One winner out of five. I feel like I came across Union on one of their bad days. I need to try their menu again! A #GoodFoodPromise Made Tasty by Fionn MacCool's! In Toronto: So Long, Cherry Blossoms!